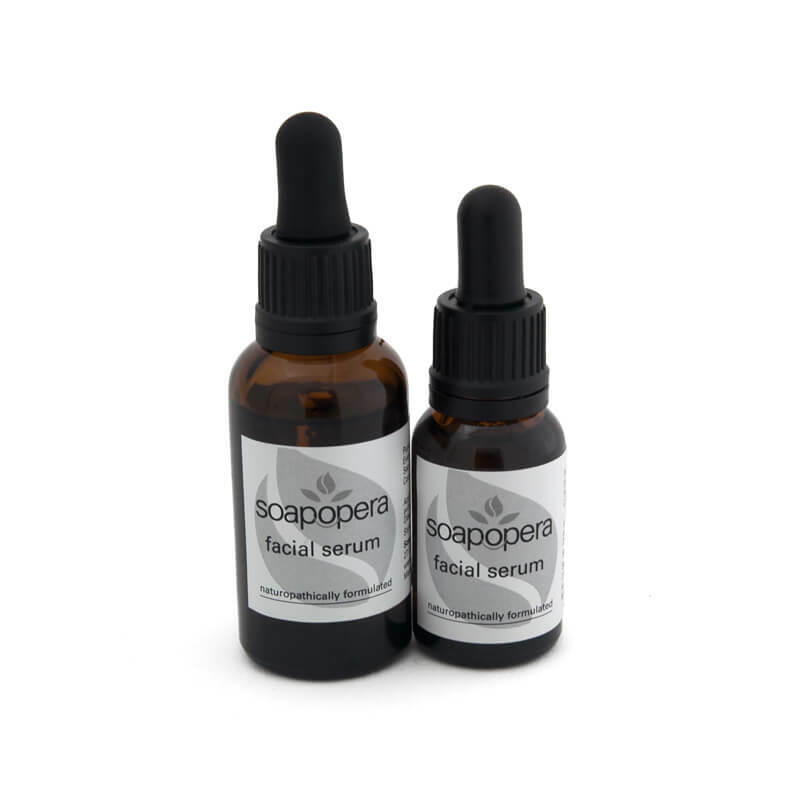 Introducing our gorgeous facial serum in two convenient sizes, made from 100% natural ingredients to nourish your skin, without leaving an oily residue….fantastic for both morning and night. 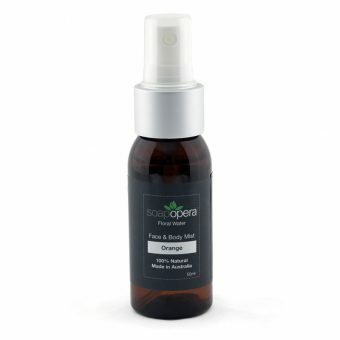 Our facial serum is great for all skin types, fine lines, rosacea, sensitive skin, contact dermatitis and skin blemishes. Pure and natural oils of kakui nut, rosehip, evening primrose, macadamia nut, sea buckthorn, calendula, Pure vitamin E oil, cucumber, rose in jojoba and sandalwood. Our facial serum can replace all moisturisers, night creams, day creams, eye creams and primers. A Kukui Nut and Sea Buckthorn oil has been clinically proven to help stimulate collagen synthesis. Our pure oils hold many fantastic properties, like antioxidants to help provide your skin with all that it needs. Distilled from the petals of the marigold flower, the oil itself is quite sticky and has a musky, woody scent. 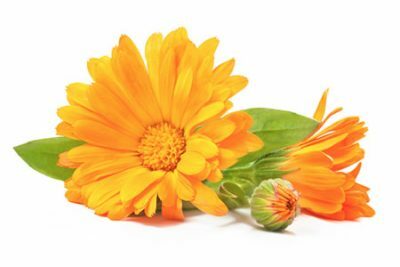 Calendula oil is a great moisturiser for dry, chapped or damaged skin. The antiseptic antimicrobial action helps to heal minor cuts, while its impressive antifungal properties make it great for helping treat athlete’s foot, ringworm and nappy rash. 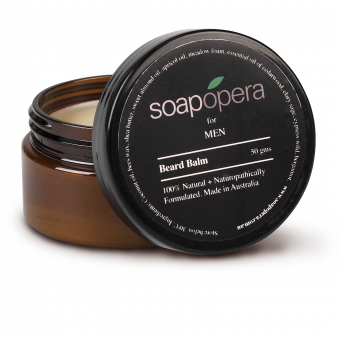 Suitable for everyday use, this nourishing ingredient is safe to use on all skin types. Find more of our products with Calendula Oil. Kukui nut oil is a natural moisturiser that contains essential fatty acids, antioxidants and vitamins that help to soothe dry skin. It can assist in treating psoriasis, eczema as well as premature signs of aging, blemishes and help to soothe inflammation. 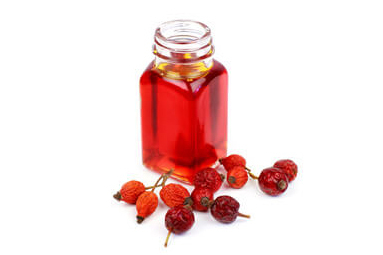 Find more of our products with Kukui Nut Oil. 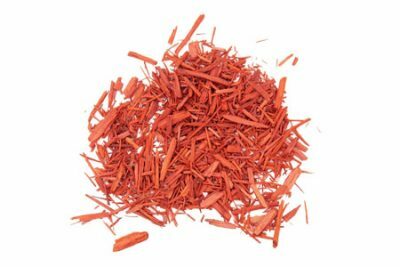 Known for its woody, sweet scent, Sandalwood is particularly effective in treating inflamed or irritated skin, as well as coughs, colds and flus. Traditionally used in religious rituals, the scent promotes mental clarity, relaxation and a feeling of harmony. 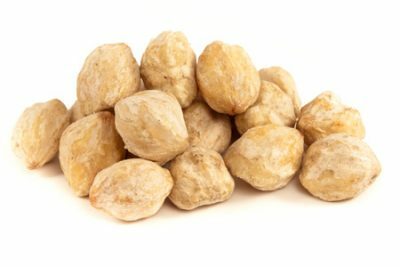 In these traditional medicines, it has been used to treat urinary infections, digestive issues, depression, as well as infections. Find more of our products with Pure Essential Oil of Sandalwood. Apply 1-2 drops to face and eye area, gentle pat into the skin. Avoid contact with eyes and eyelids. Oils are naturally produced by the body to help keep the skin healthy, however excess oil production, especially on the face, can lead to acne flare-ups. Acne is characterised as blemishes or pimples, appearing primarily on the face. Harsh chemicals found in products available in chemists or supermarkets, which are designed to help acne, can cause further irritation, and many not safe for continued use. 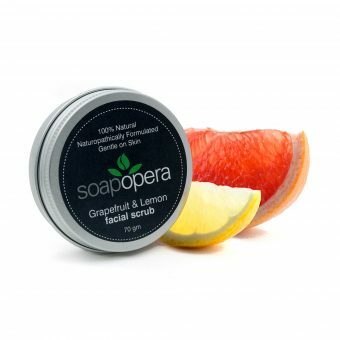 Soap Opera products are made with natural ingredients, designed to gently cleanse, exfoliate, fight acne causing bacteria and moisturise the skin, without stripping the skin of its natural oils. Find more of our products that may help you with Acne. Eczema, also known as Contact Dermatitis or Psoriasis, is a skin rash caused by contact with a specific substance which may cause minor irritation or trigger an allergic reaction. The main symptom is usually a red rash often appearing on the arms and behind the knees, or where the skin came into contact with the irritant. Usually treated with steroid creams, which cannot be used for prolonged periods of time and often result in severe side effects. Some common causes of contact dermatitis include artificially fragranced soaps or cosmetics, jewellery and household chemicals. Find more of our products that may help you with Eczema. Contact Dermatitis, also known as Eczema or Psoriasis, is a skin rash caused by contact with a specific substance which may cause minor irritation or trigger an allergic reaction. The main symptom is usually a red rash where the skin came into contact with the irritant. Usually treated with steroid creams, which cannot be used for prolonged periods of time and often result in severe side effects. Some common causes of contact dermatitis include artificially fragranced soaps or cosmetics, jewellery and household chemicals. Find more of our products that may help you with Contact Dermatitis.